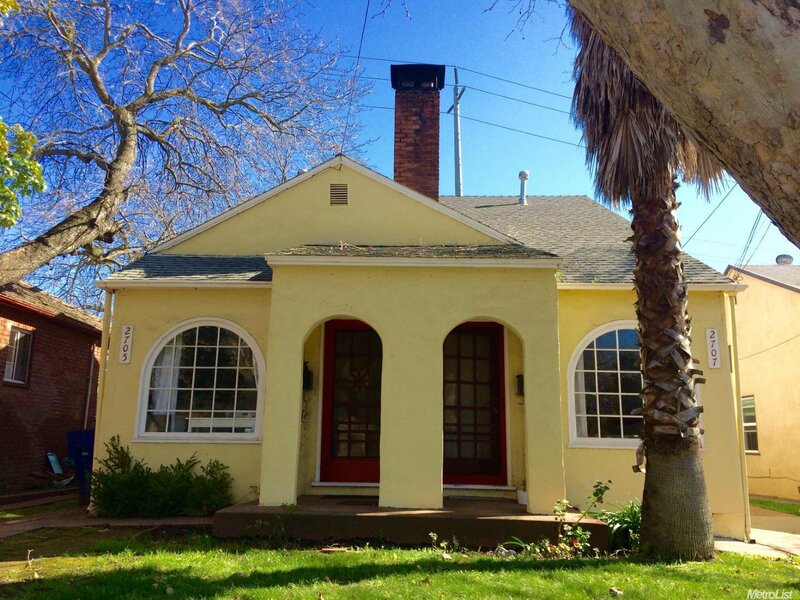 Adorable Tudor style Land Park duplex with oak floors, great layout, tall ceilings, and charming nooks and crannies throughout. Both sides rented. This makes a great rental or first home. PLEASE DO NOT DISTURB TENANTS!!! Listing courtesy of Giannini Realty. Selling Office: Keller Williams Realty.